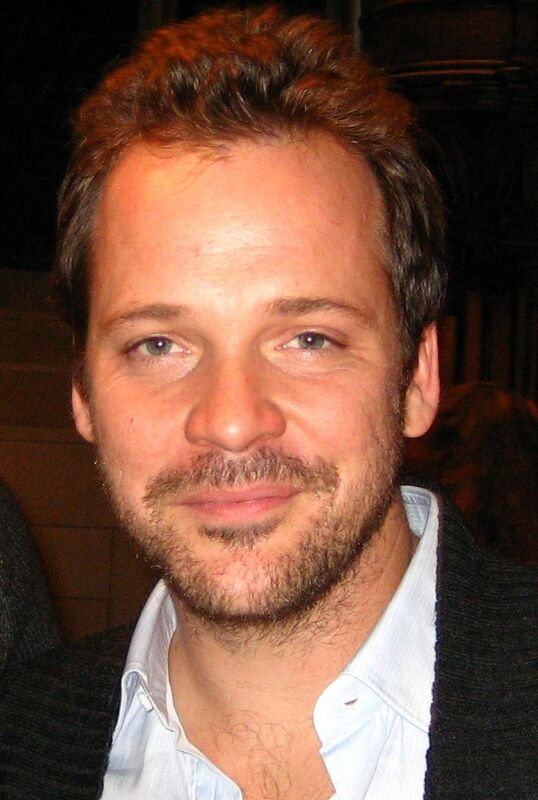 John Peter Sarsgaard (born March 7, 1971) is an American actor. His first feature role was in Dead Man Walking in 1995. He then appeared in the 1998 independent films Another Day in Paradise and Desert Blue. That same year, Sarsgaard received a substantial role in The Man in the Iron Mask (1998), playing Raoul, the ill-fated son of Athos. 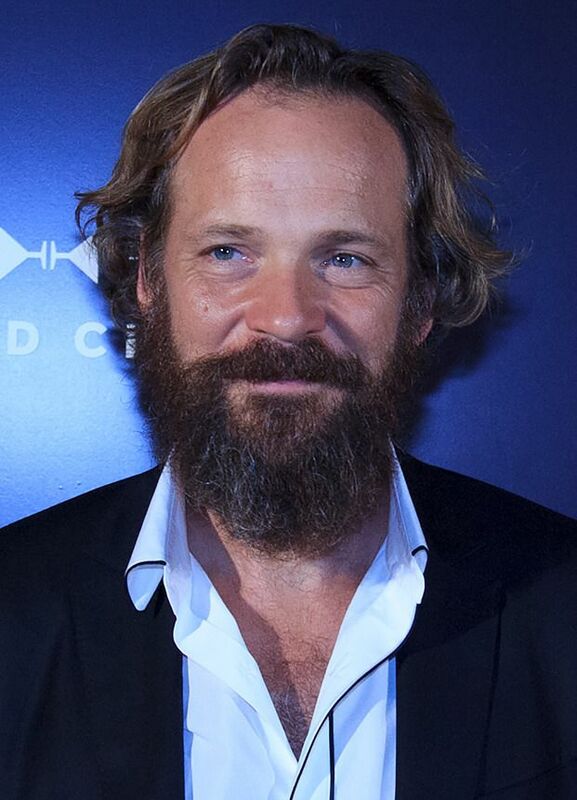 Sarsgaard later achieved critical recognition when he was cast in Boys Don't Cry (1999) as John Lotter. He landed his first leading role in the 2001 film The Center of the World. The following year, he played supporting roles in Empire, The Salton Sea, and K-19: The Widowmaker. Read more on Wikipedia.